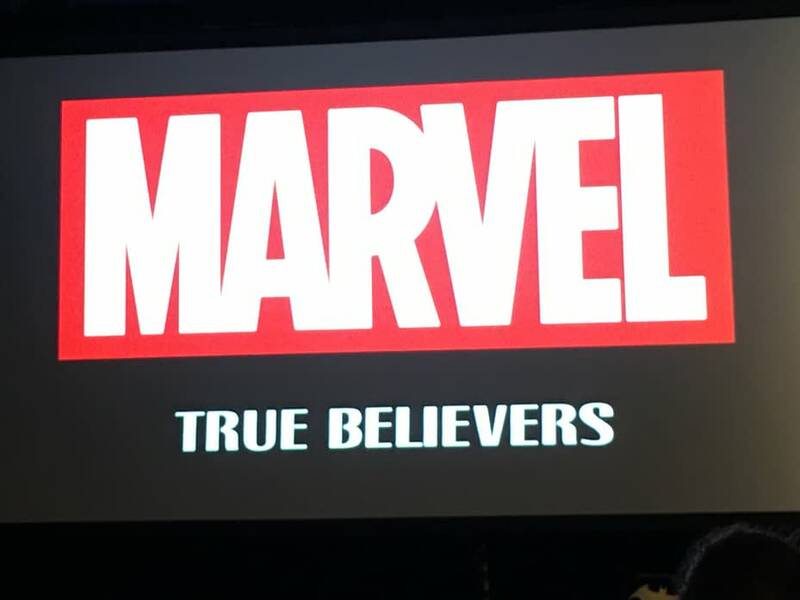 The Marvel True Believers Panel is usually a little more restricted that the usual panel at comic book conventions, and screenshots are usually a no no. 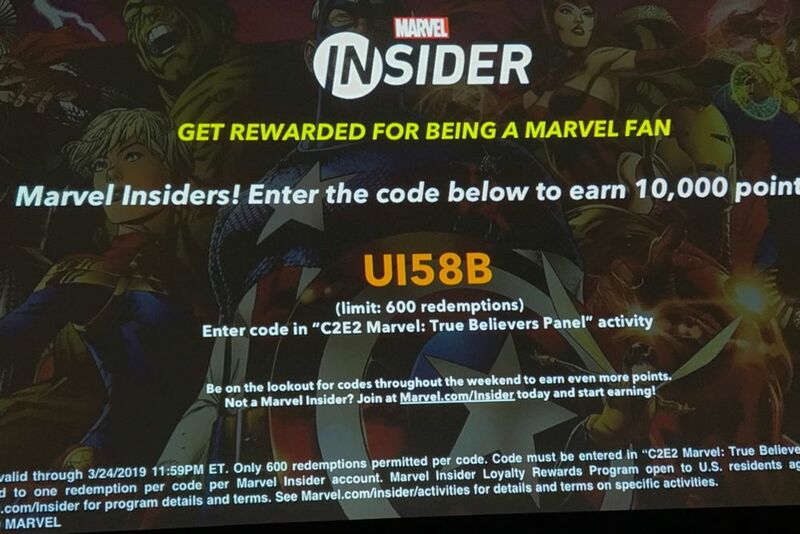 Which is why we were happy to be sent this Marvel Insiders code from the panel. While the folks inside the panel will have had plenty of time to register the code and claim thair 10,000 Marvel Insider points, and odds are that these people are more likely to have Marvel Insider accounts than others, it’s worth noting that there may not have been 600 people in the room. 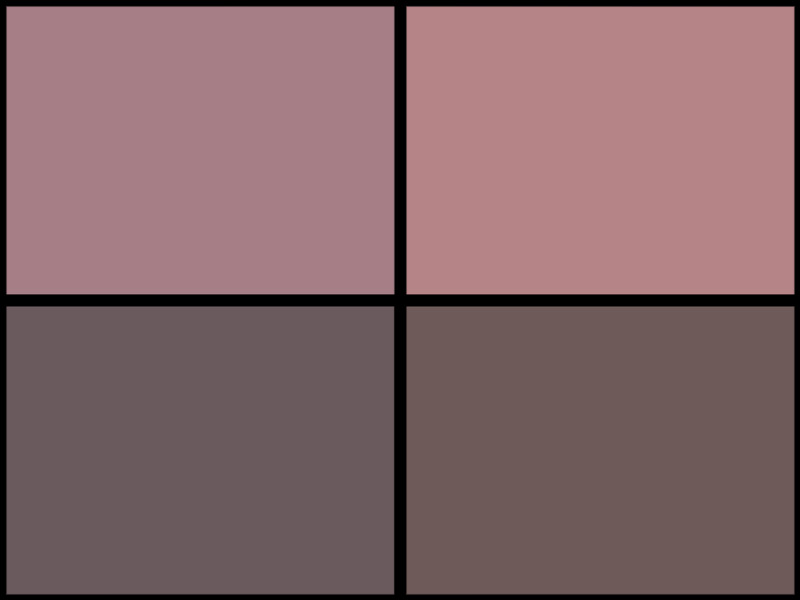 And, just as with other Marvel panels, the code validation is restricted to 600. So there should be a few left over for you mere mortals… enjoy.